Toddlers Turf Childcare Centre Incorporated aspires to be a front runner in the field of community based early childhood education. We plan to achieve this objective by working closely with parents, whanau, and the community and by providing a first class environment which values the future leaders of Aotearoa New Zealand. Our 2-5 Pre-school centre is licenced for 50 children from two years of age. We have a compliment of seven teachers encompassing a wide range of experience and qualifications. Each teacher’s unique understanding of early childhood education provides a teaching and learning environment which will meet the individual needs of your child. The teachers will support your child to expand his or her capabilities, to take on new challenges, and to become an independent capable learner. There are two generous indoor spaces leading to an exciting outdoor environment which wraps around the building. The adventure playground and moveable components such as planks and ladders provide your child with countless opportunities to climb, scramble, and explore. 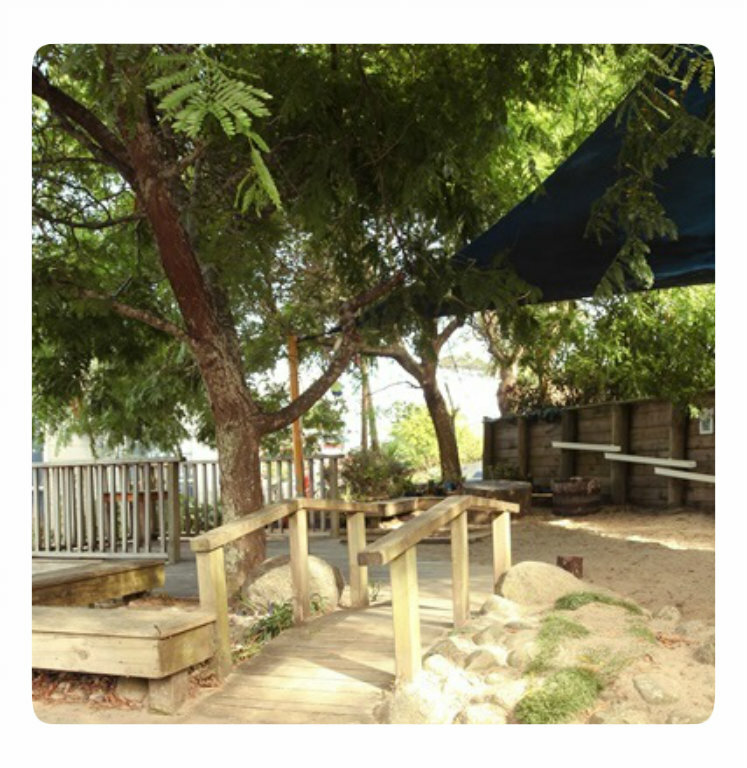 We have all the traditional areas of play one would expect to find at an early childhood centre. We know your child will take advantage of the choices provided. To tell you about all the wonderful things we do at Toddlers Turf Childcare Centre would take forever, so instead give us a call 09 263 9680 and we can make a time for you to pop in and see us. You will wonder why you waited so long.